Ideal for splashing all over the skin as a cooling tonic, the wonder water scintillates with a cascade of citrus notes, which work to quench and refresh the senses. The secret recipe is still a closely guarded secret, but the zestiness is undeniable. 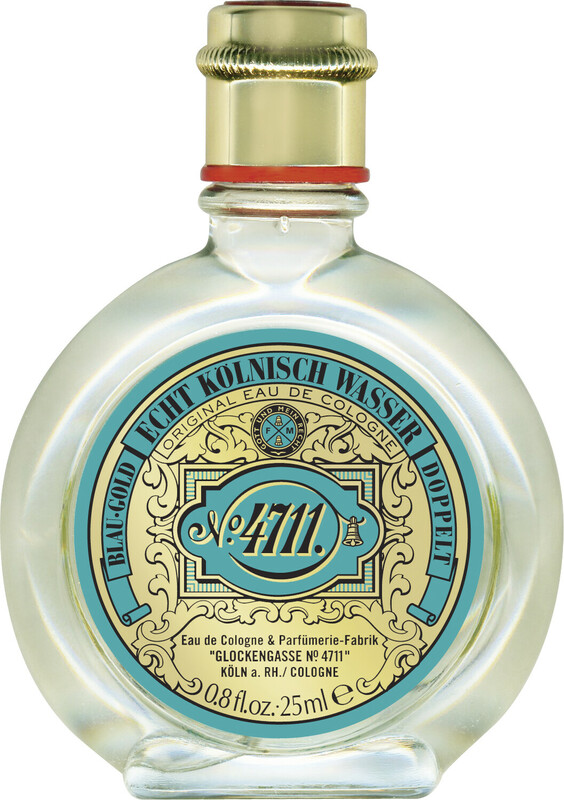 Suitable for both men and women, the juicy nuances of 4711 Eau de Cologne have remained the same since 1792. A wealth of essential oils have an aromatheraputic effect, and work to reenergise the senses with each and every application. 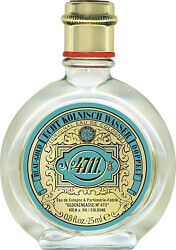 4711 Original Eau de Cologne Watch Bottle 25ml is rated 4.8 out of 5 by 6. Rated 4 out of 5 by Alolo from Good but not enough The smell is wonderful! Though it won't last long. So I'd recommend buying a bigger bottle instead. It's a lot cheaper anyway. Rated 5 out of 5 by FeeFee53 from Lovely summer fragrance This is a lovely fresh little perfume for summer. Unfortunately the fragrance doesn't last very long but its very reasonably priced so ok to top up during the day. Rated 5 out of 5 by SOOBEE from 4711 cologne This is the perfect size for my handbag. Highly recommended. Rated 5 out of 5 by marchhare from Fresh scent Tested this in a chemist and purchased here. I love the essential oils in it. Great unisex aroma. I am female but hate the usual womens sickly , artificial perfumes in the market . Delighted with this and great value.